Inspired by and in support of youth-led movement-building efforts that are awakening critical conversations for social change, Greater Palm Springs Pride kicks off the 2018 Pride season under the theme of Youth Power for Change. Youth of Coachella Valley have also been named Grand Marshals of the 2018 Pride Parade. Empowered youth are at the forefront of building a national movement that can shape public policy for generations. While we believe youth who are empowered will change the world, we are reminded that youth have historically been on the frontlines of social change, ranging from the Civil Rights Movement to Black Lives Matter. Recently, in response to the shooting at Marjory Stoneman Douglas High School in Parkland, Florida, youth leadership emerged across the country and created national marches to demand change and end gun violence. They have crafted powerful position statements, organized school walkouts, lobbied politicians and engaged in conversations with elected-officials. Greater Palm Springs Pride is committed to empowering youth in the Coachella Valley through mentorship, community engagement and by directly funding grassroots programs in support of youth development, team building and anti-bullying efforts. Additionally, we create safe and affirming opportunities for youth to participate in activities related to Pride. We actively collaborate with Safe Schools Desert Cities to connect with youth and provide funding, through the Pride Youth Fund, directly to Gay-Straight Alliance clubs and LGBT youth programs. The Palm Springs Pride Parade is scheduled for November 4. 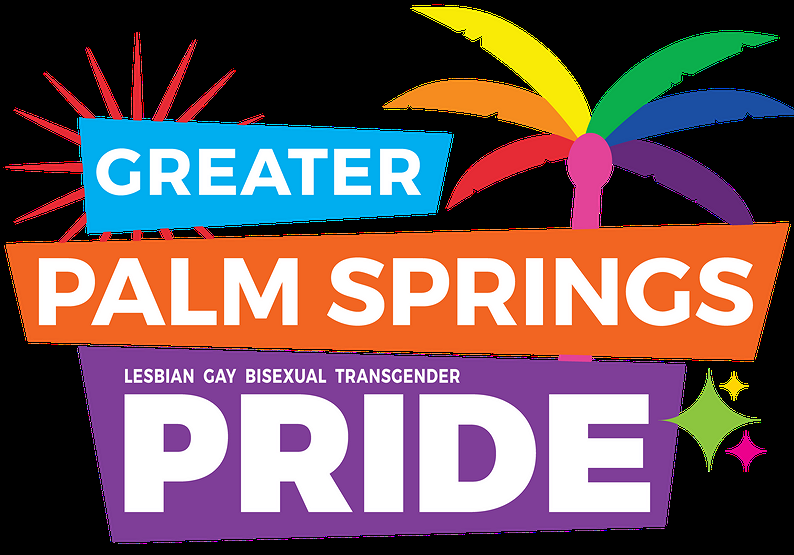 The parade steps off at 10am at Palm Canyon Dr. and Tachevah and proceeds downtown on Palm Canyon Dr. to the main entrance of the Pride Festival at Museum Way.